You are here: Home / What Do You Know About The Greyhound? What Do You Know About The Greyhound? Greyhounds are one of the gentlest breed of dogs. They are a loving, unobtrusive and low shed breed. Over the past number of decades the popularity of greyhound racing has led to many misconceptions about these docile dogs. For example, did you know that greyhounds are actually very low energy? They are often affectionately known as ‘’coach potatoes’’. 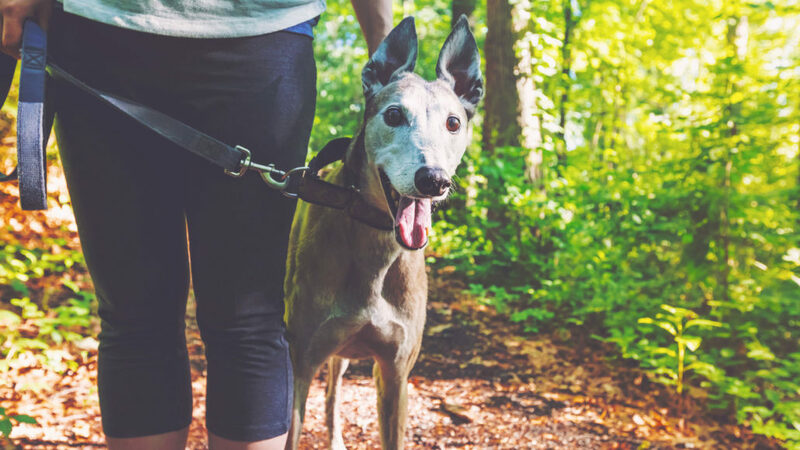 This makes the greyhound breed the perfect companion for those living in small dwellings. On the whole, greyhounds get along very well with other animals as well as children. Want to learn more about this pooches? Luckily for us, GAP NSW have created the infographic below that features some of the most fascinating and noteworthy facts about these lovely creatures. So if you’re interested in adopting one of these pups or simply want to learn more about this ancient breed, keep reading! Which greyhound fact surprised you the most? Tell us your thoughts in the comment section below! About the Author: Tom Clarke is Marketing Manager at a not for profit organisation called Greyhounds As Pets, which focuses on the adoption and fostering of retired greyhounds into loving homes. He is an animal lover and loves to create content about all animals but writes about greyhounds most often. https://blog.healthypets.com/wp-content/uploads/2016/12/61045833_ML.jpg 1028 1826 admin https://blog.healthypets.com/wp-content/uploads/2016/09/logo.png admin2016-12-06 00:47:112018-06-28 16:38:51What Do You Know About The Greyhound?